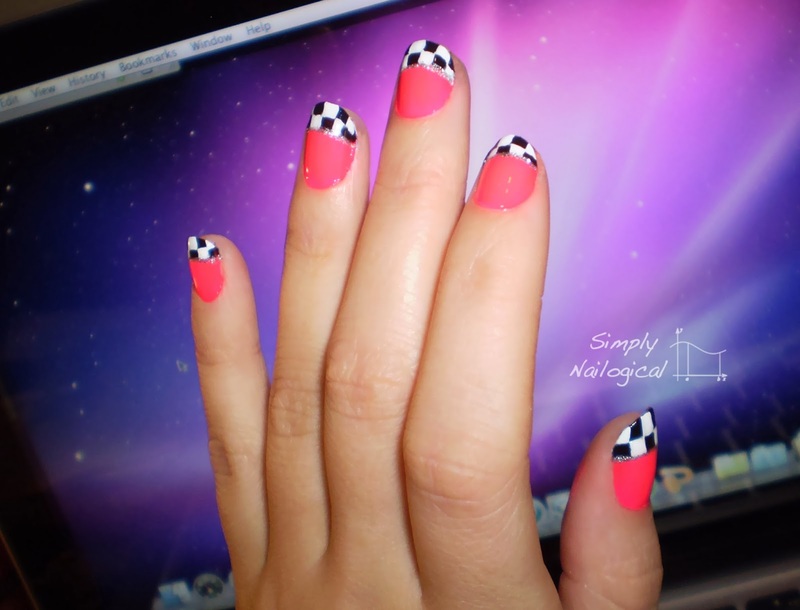 Simply Nailogical: Racing to the finish line.... wait, this blog just started! 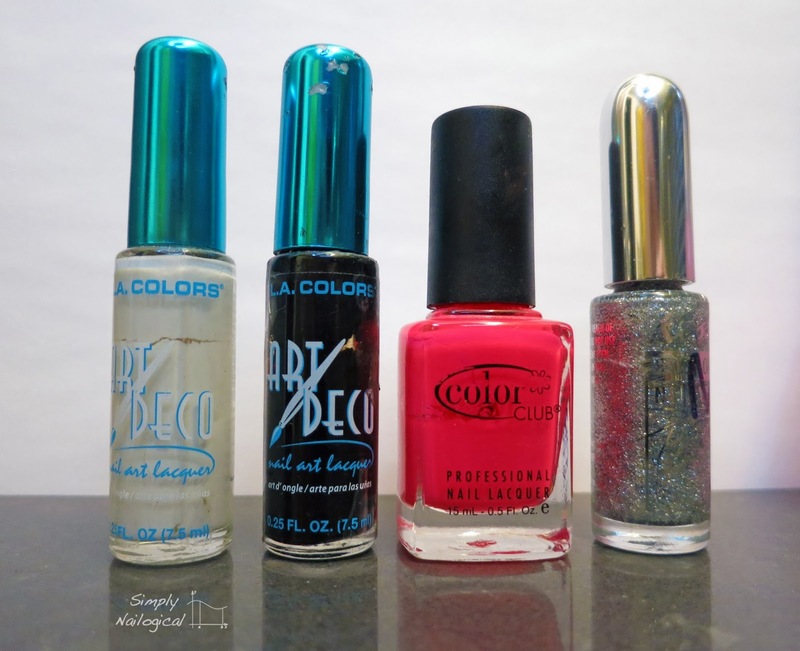 Racing to the finish line.... wait, this blog just started! 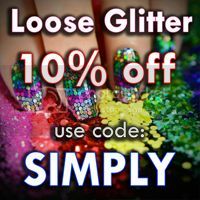 This marks the first post of simply nailogical's blog! 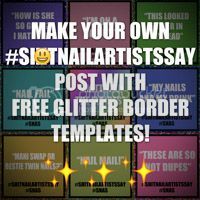 On this blog I plan to post mostly nail art. I continuously try new techniques in attempt to gain half as much the skill as some of the awesome nail art ladies out there! 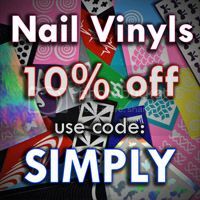 I have been collecting nail art photos for a couple years now. Needless to say I have somewhat of a reserve fund of nail art photos. The time has come to materialize these images in blog format! 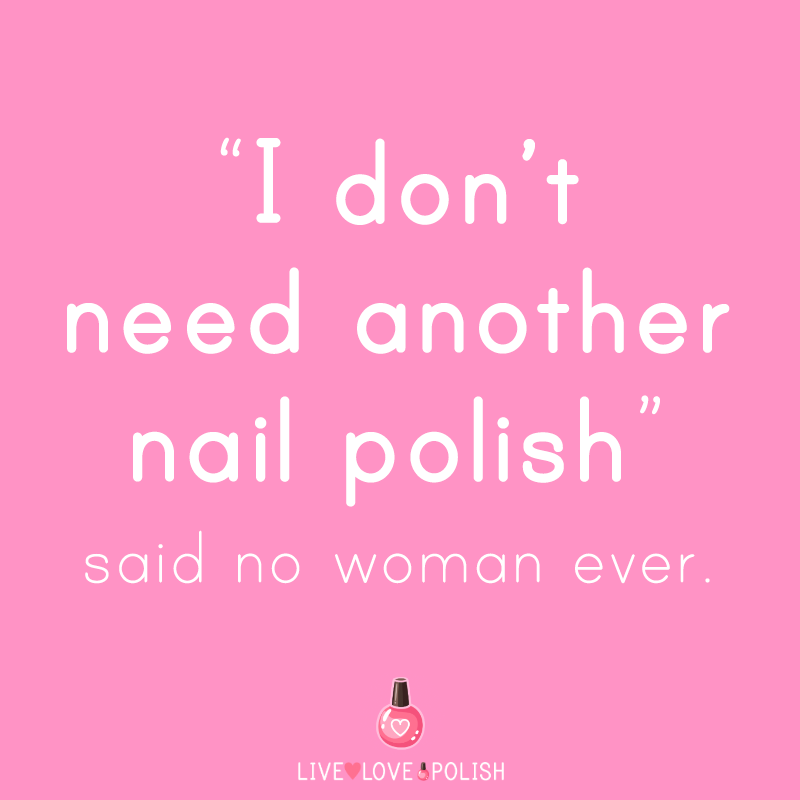 I will swap back and forth between posting reserve nail art and new nail art done more recently. 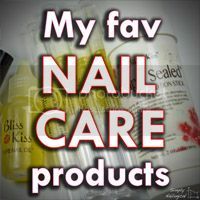 Knowing what your nails look like now, I'd never have guessed these were your nails if it wasn't on your blog! It's weird to look back at old photos of your nail art and think 'wow, I've come so far since then, I'd never do that now!' And how much better hand poses and photography skills are, well for me anyway. I'm rambling! I found a link to your first ever blog post & noticed you didn't receive any comments, so I'm commenting, albeit over 2 years too late! I don't even know if you'll ever see this �� Not sure how to end this, so umm bye!